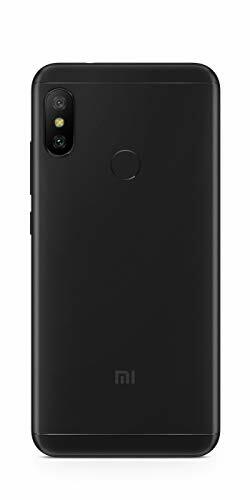 This Redmi 6 Pro (Black, 64GB) was launched in September 2018 and runs on Android v8.1 Oreo operating system. The 14.8 centimetres (5.84-inch) Full HD with 2280×1080 pixels and 432 PPI pixel density display of this smartphone offers stunningly sharp visuals. Besides the good display, 4000 mAH Lithium Polymer battery means peace of mind for two days. This smartphone comes with 12+5 MP Dual rear camera ensures crisp, clear, and sharp pictures along with 5 MP front camera. 2.0GHz Qualcomm Snapdragon 625 octa-core processor of this Redmi 6 Pro (Black, 64GB) makes it run smoothly without lagging. 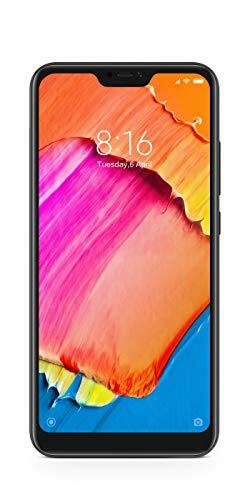 Buy Redmi 6 Pro (Black, 64GB) at the lowest price with great features. Definitely, You feel proud when you show pictures and videos taken by this smartphone.